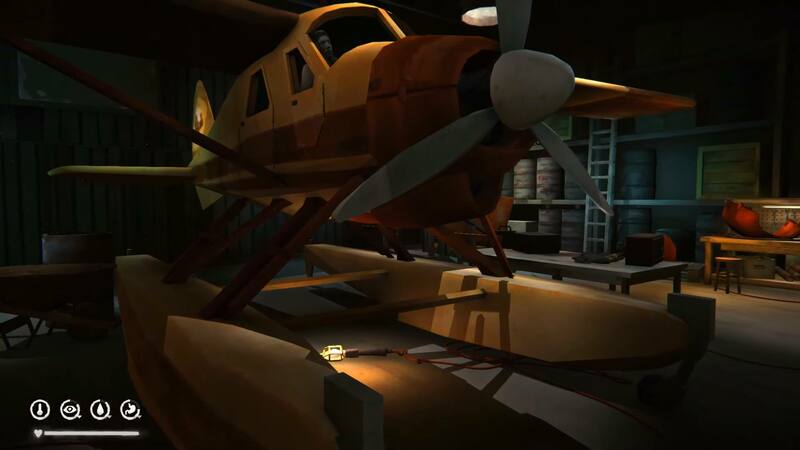 Download & install Update v1.42 / v1.43 / v1.45 / v1.46, in game folder. *[ALL] Fixed 'Suppress Discovery Text' setting being carried from WINTERMUTE into Survival Mode. *[ALL] Fixed issue where gaining an Affliction during a Struggle was not saving the game. *[ALL] Fixed scrollbar leaving a gap when scrolling to the bottom of the list in the Crafting menu, keeping some Crafting options hidden. 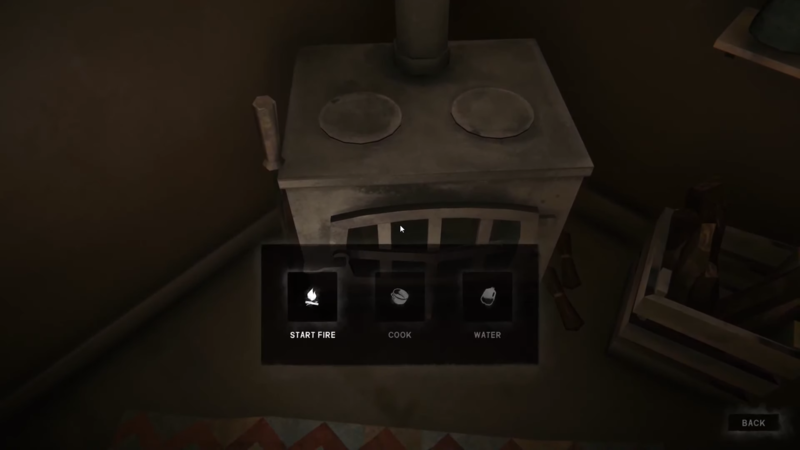 *[ALL] Fixed being unable to light a Torch from a campfire. 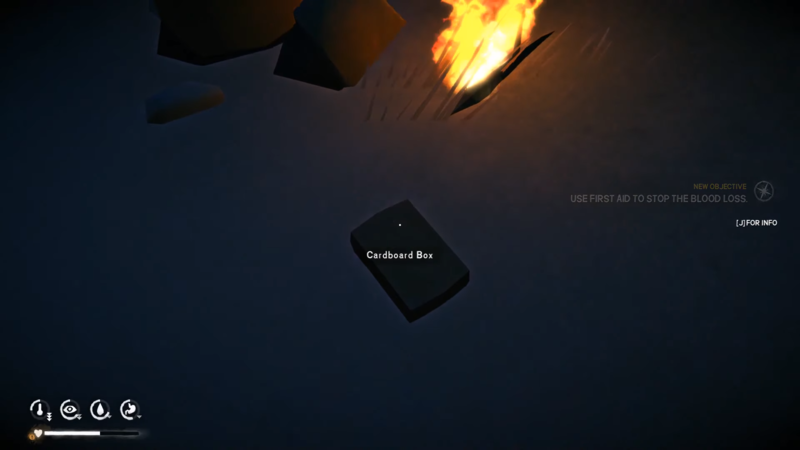 *[WINTERMUTE] Fixed incorrect location text appearing when reloading the game indoors in Milton. *[WINTERMUTE] Fixed arms clipping into camera during the Bear encounter at Carter Dam when FOV was set above 90. *[WINTERMUTE] Removed deer carcass from the Survival Bowl sequence in Episode One that could cause a crash. *[WINTERMUTE] Fixed Episode Two not starting correctly when a player walks beyond the Cave transition trigger at the end of Episode One. *[WINTERMUTE] Fixed the Old Bear not rearing up before starting its attack when in the Bear Cave. *[WINTERMUTE] Fixed Rifle not returning to player inventory at the end of What One Man Can Do mission in Episode Two. *[WINTERMUTE] Fixed Bear becoming stuck in flee after stepping off a fallen tree adjacent to the Bear Spear in Episode Two. *[SURVIVAL MODE] Fixed missing truck in Pleasant Valley.